Celebrate the Season with CSI and bring your favorite dancing partner to our Holiday Party! 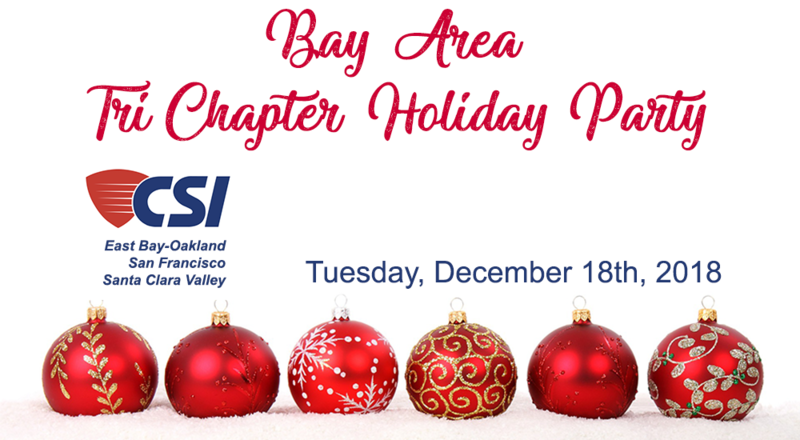 This year will be triple the fun with all three Bay Area CSI Chapters celebrating together. Please consider donating a festive item to the auction. Artwork, sculptures, gift baskets, jewelry, fabulous wines, gourmet foods, and tickets for local events, or a special item you may have on hand are all welcomed. A perfect time to pick up a holiday present for a co-worker, colleague, or client from our array of art, wine, gourmet foods and hostess gifts! Proceeds from this auction help support the CSI SF Scholarship Foundation. Don’t forget to bring your credit card or checkbook. If you would like to make a tax deductible donation to this great cause, please contact Linda Stansen, stanspecs@comcast.net. Help spread holiday cheer to needy children in our community by bringing a new, unwrapped toy for donation to the US Marine Corps Toys for Tots campaign. Registration at East doors of Scotts Restaurant, at foot of Franklin St., from Pavilion [behind Kayak rentals]. Band instruments and delivery of large auction items may be accessed through bollards at foot of Franklin St. to Scotts’ loading door. 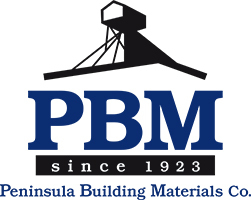 Linda will provide “general” receipts for Silent Auction donations and toys and other donations above values of purchased items. Receipts to be filled out by guests. Self parking: .75 cents – 1st hour, $1.50 each added ½ hr. 3 hours = $6.75, 4 hours = $9.75. Valet parking (if garage is full): $8.00 – 1st 2 hours, $1.00 – each added hour. 3 hours = $9.00, 4 hours = $10.00. Note: street parking FREE after 6 pm. SCOTTS SEAFOOD RESTAURANT is also accessible by BART to the 12th Street Station and free “B” Shuttle Bus [Green] via Broadway to Jack London Square. The AMTRAK Train Station is also conveniently located a block East.